I'm sure this active dog breed will surely break your dog fence at home. The collie type has spread through many parts of the world (especially Australia and North America) and has diversified into many landraces and breeds, sometimes with mixture from other dog types. Some of the collie types have remained as working dogs, used for herding cattle, sheep and other livestock, while others are kept as pets, show dogs or for dog sports, in which they display great agility, stamina and trainability. 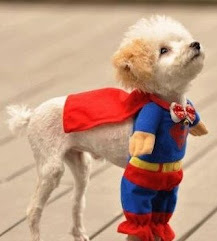 Common use of the name "collie" in some areas is limited largely to certain breeds – such as to the Rough Collie in parts of the United States, or to the Border Collie in many rural parts of Great Britain. Many collie types do not actually include "collie" in their name. The exact origin of the name "collie" is uncertain, although it may derive from "coal" – many collie types are black or black-and-white. 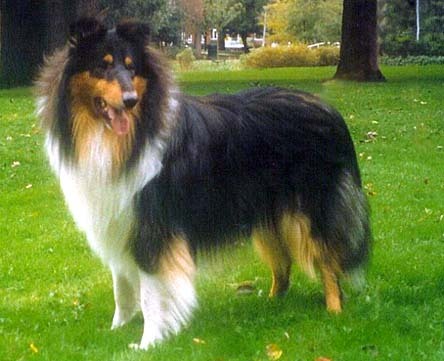 Alternatively it may come from the related word colley, referring to the black-faced mountain sheep of Scotland.The collie name refers especially to dogs of Scottish origin, but the collie type is far more widespread in Britain and in many other parts of the world, often being called sheepdog or shepherd dog elsewhere.